The Japanese government has decided to decommission all six reactors at the damaged Fukushima nuclear power plant. TEPCO is also considering the construction of a containment shell at some of its reactors. 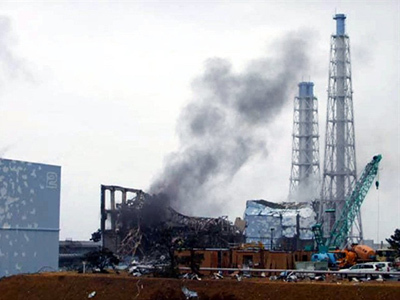 ­Earlier on Wednesday, Tsunehisa Katsumata, a chairman of TEPCO, said the company saw scrapping its four most troubled reactors as inevitable, Kyodo News reports. 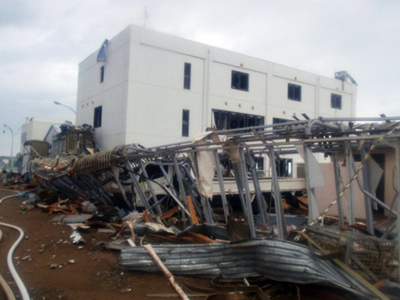 However, Yukio Edano, the chief cabinet secretary and top spokesman in the Kan government, went further and suggested that all of the reactors at the Fukushima plant should be scrapped. ''It is very clear looking at the social circumstances. That is my perception,” Edano said to a news conference, as quoted by Kyodo News. In addition, TEPCO is planning to cover the damaged units with a special containment shell made of a high-tech fabric. This cover is aimed at preventing radioactive particles from escaping into the atmosphere, Asahi Shimbun newspaper reports. 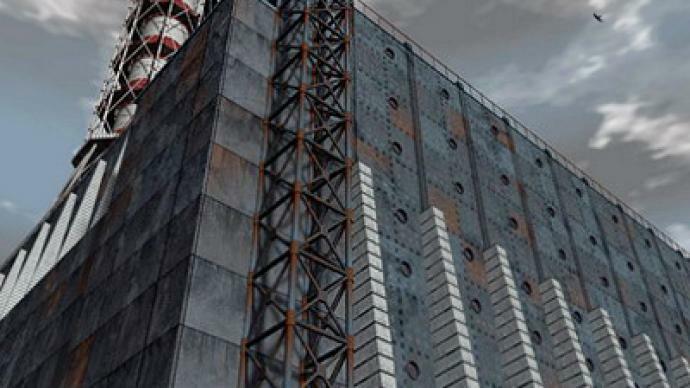 Specialists will first apply a unique compound onto all four reactors, to prevent radioactive particles from escaping into the atmosphere, and then will cover units 1, 3 and 4 with the fabric, to enforce the protection. This decision echoes the steps that Soviet specialists had to undertake in the case of the Chernobyl reactor. It was eventually sealed off within a massive concrete tomb called the sarcophagus. 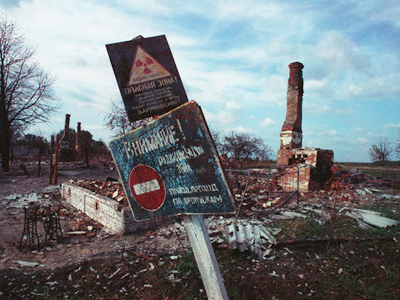 The catastrophe provided valuable lessons in how to deal with a reactor disaster, but also stern warnings about the dangers of nuclear energy. Japanese workers have been unsuccessfully trying to restore the cooling system at the Fukushima facility, in what is now the worst atomic crisis since Chernobyl. 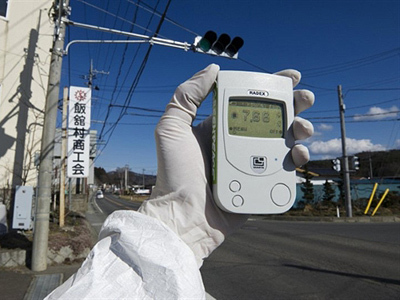 The level of radiation measured in seawater near the site, is now said to be around 3,500 times higher than normal. 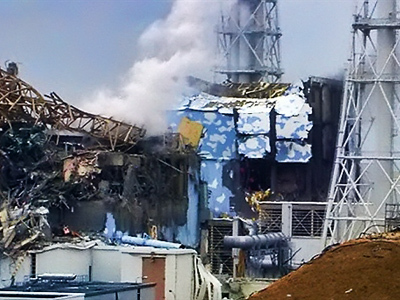 ­Professor Christopher Busby, of the European Committee on Radiation Risks, says that what we are witnessing in Japan is even worse than Chernobyl and prabably be an end to nuclear industry worldwide. ­John Large, an independent nuclear consultant, says that Tepco has begun to take control of the Fukushima-1 site, a week after they should have, and now the worldwide community might learn the real scale of the contamination and spread of radiation.